What makes Siscovers the best-made bedding manufacturer in the industry? We have several collection categories to fit your unique style. Sis Studio – Value priced, hip and colorful, easy-care collections. Sis Essentials – On trend woven patterns with expertly coordinated toss pillows for the perfect look. 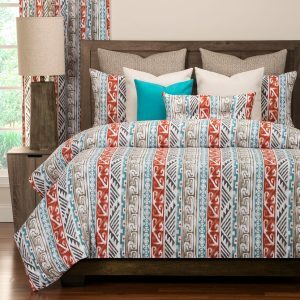 Sis Select – Solid base for the duvet cover and shams with a choice of toss pillows for an easy customized collection. Sis Signature – Crème de la crème fabrics create sophisticated curated collections. 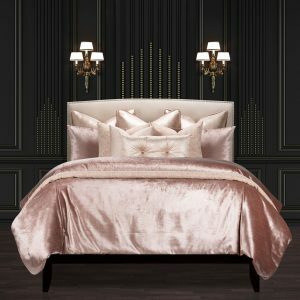 Sis Primo – Luxurious statement collections for the connoisseur of high-end bedding.